Thursday Twilight Tunes is a free concert series presented by the Denton Main Street Association and sponsors. 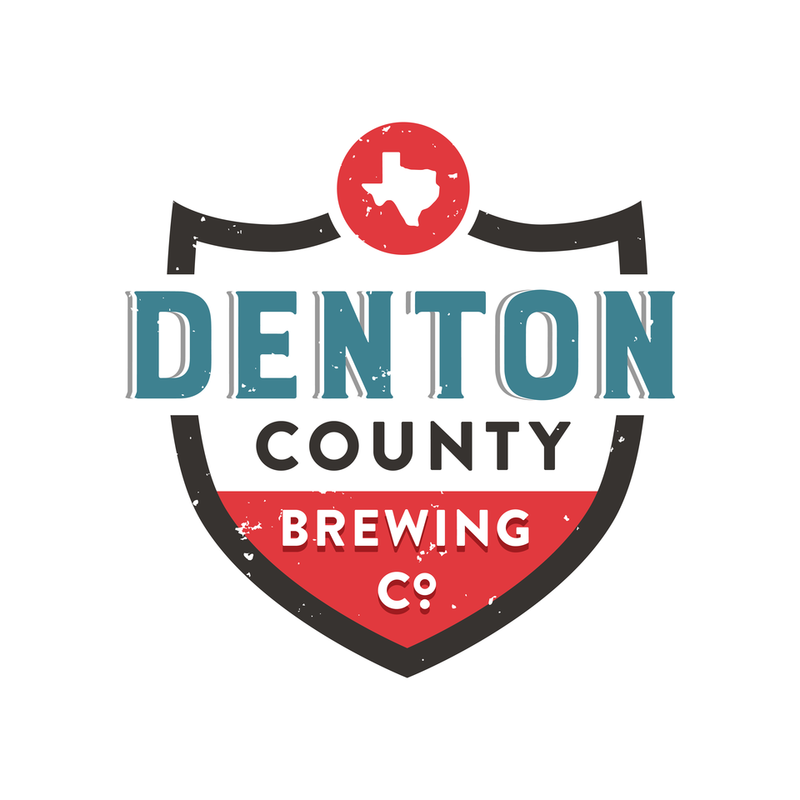 The concerts are on the Denton County Courthouse-on-the-Square lawn, so bring a blanket or chair, grab a bite to go from one of the many downtown restaurants and relax for an evening of live music. Concert takes place rain or shine. In event of inclement weather, rain location is posted on this page the afternoon of the concert. Thank you to our Featured Sponsor Denton Evening Rotary for sponsoring this week's concert. This Thursday features Chris Watson Band, a local group of Fort Worth musicians playing Southern Soul. Combining only the best elements of Blues, MoTown, Funk and Southern Rock, this collection of passionate musicians puts on an unforgettable show suitable for all music lovers. Chris Watson is a singer-songwriter from Fort Worth, TX. Through the years, and several incarnations of the 'Chris Watson Band', many styles and genres have been pulled into the eclectic mix of music that Watson has chosen to release to his fans. From salty blues, to MoTown horns, to acoustic songs that make you think, he has always tried to stay true to music that he himself enjoys.